Feel like dropping us a note and telling us how great we're doing? Or maybe that we have no idea what the heck we're doing and should shut down the whole thing? Perhaps just a suggestion or two? Well, drop us a line and let us know! Don't be shy. We can take it. Especially if it's praise. We eat that stuff up! 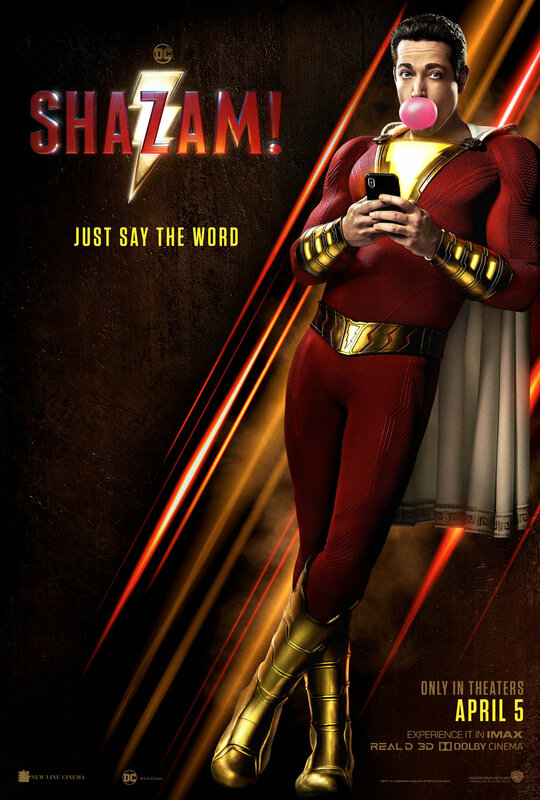 This week on The First Run, Chris and Matt discuss ‘Shazam!’ The DC Comics Universe’s latest comic book film again attempts to further steer the ship back into smoother waters. Can the kid who would be Captain Marvel bring us an entertaining and fun film that is free from the bloat of last year’s ‘Aquaman’? Can it finally have happened? Then it’s the reimaging of Stephen King’s ‘Pet Semetary’, starring Jason Clarke. Was this attempt just further confirmation that sometimes dead is better? Or does the winning streak for King adaptations continue? There’s the relentlessly entertaining review of the big releases on Blu-Ray & DVD, featuring the Straight to DVD and Streaming Picks of the Week. Then the show wraps with our 5 Favorite Scary Animal Movies. No, werewolves don’t count. TFR Ep. 444: The Beach Bum, Mercy Black, Who Dat?! ?